This Monday, Portland public schools celebrated Indigenous People’s Day alongside Columbus Day. Following the city of Seattle’s decision, the Portland School Board voted unanimously to adopt the new holiday in order to incorporate an appreciation for Native American history and culture into students’ curriculum. “[This is] a small way to say to indigenous students that we recognize your strengths, your validity, and your worth,” said Greg Belisle, a Portland School Board member. The school board’s official resolution notes that “Portland was built upon homelands and villages of the indigenous peoples of this region.” As such, celebrating the history of Native American indigenous peoples shows appreciation for the diverse cultures that America was founded upon. Many support this decision, citing distaste for celebrating Columbus’ “discovery” of a New World which had already been established for thousands of years. Additionally, many have brought up the fact that Columbus landed on an island near the Bahamas, rather than on the continental Americas. The decision was met with some controversy as well. Several, including numerous Italian-Americans, have objected, saying that Indigenous People’s Day overshadows a holiday previously dedicated to celebrating Italian heritage. 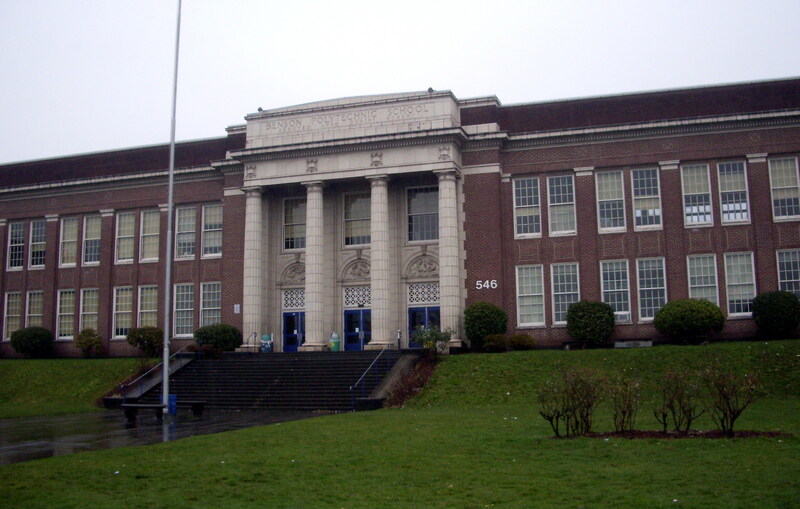 Portland Public Schools spokeswoman Christine Miles addressed this issue. “We are celebrating our Native American population at the same time that we are celebrating our great explorer,” said Miles. “It’s not about one or the other, it’s about how do we get a complete picture to understand where we’re at in history, and how we got there,” said Belisle. Other city and state governments, such as the city of Seattle and the state of Oregon, have already passed legislation to celebrate Indigenous People’s Day either in tandem with or instead of Columbus Day. The school board hopes that the decision will encourage other counties and school districts in the surrounding areas to follow suit.